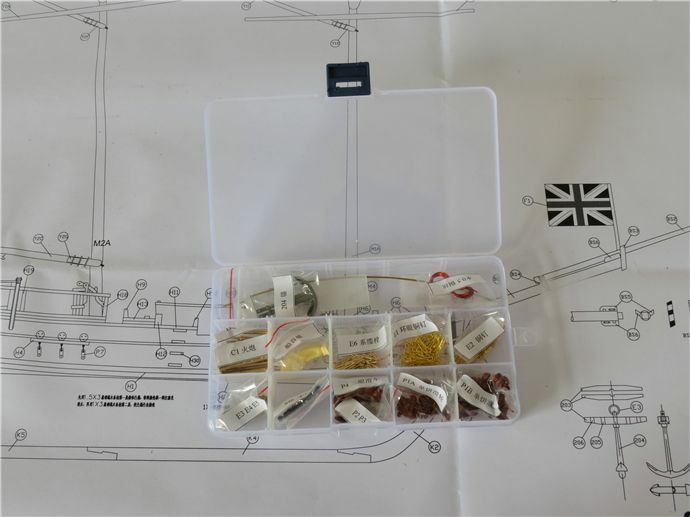 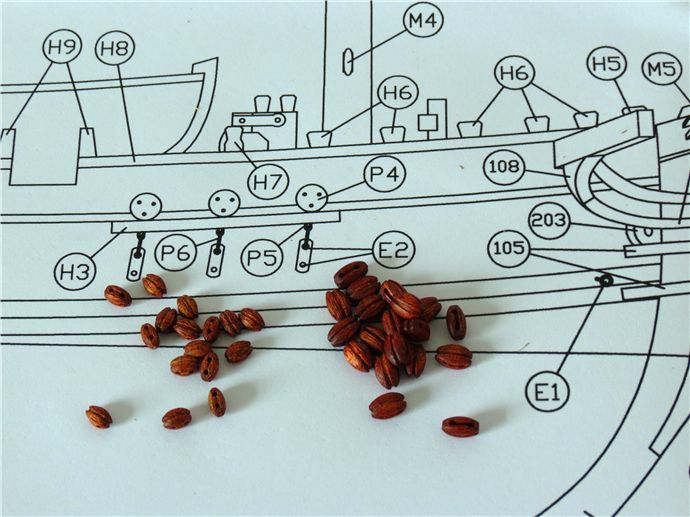 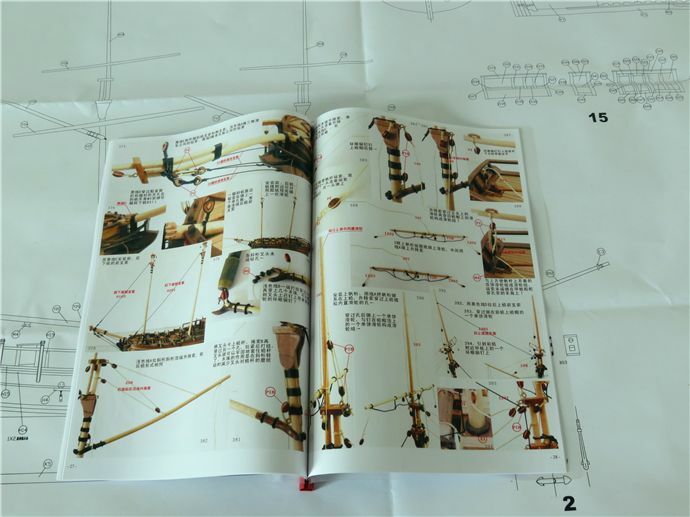 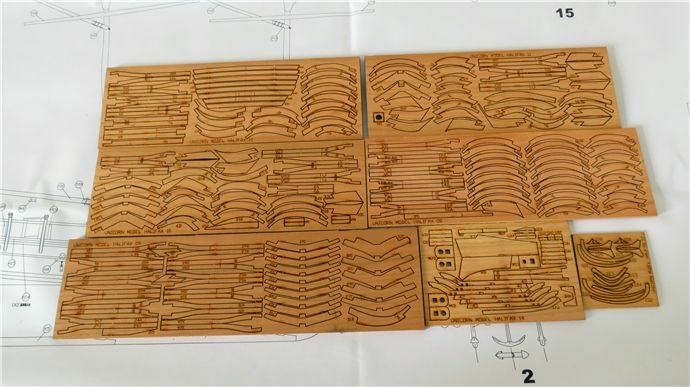 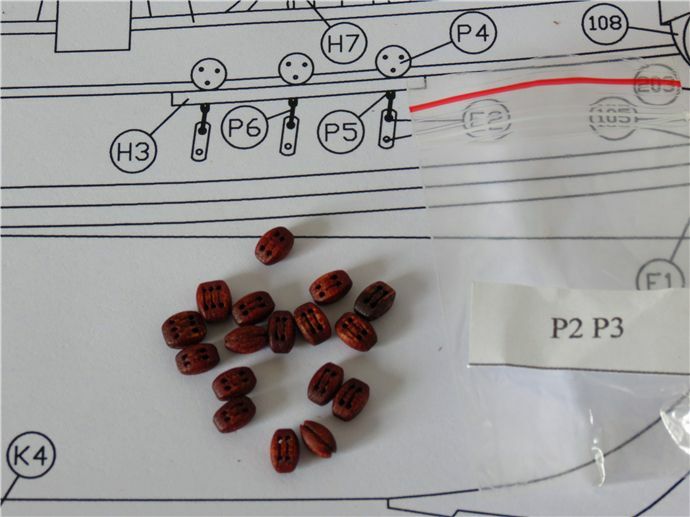 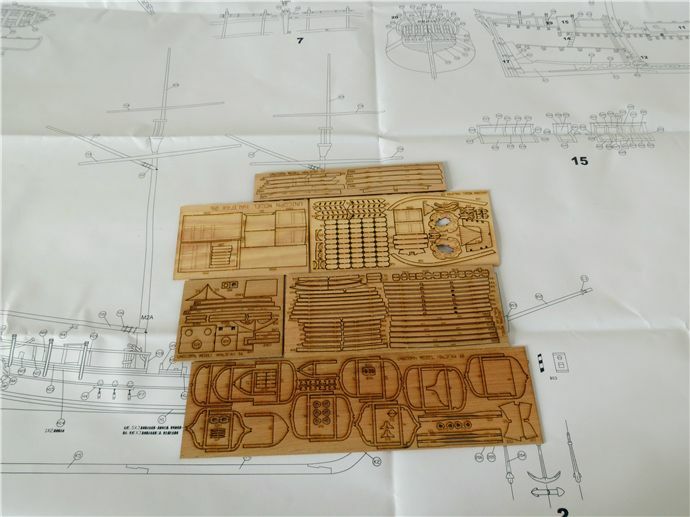 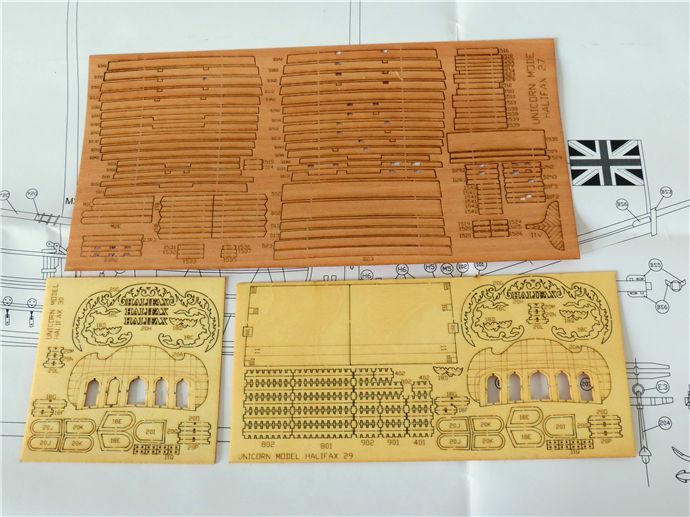 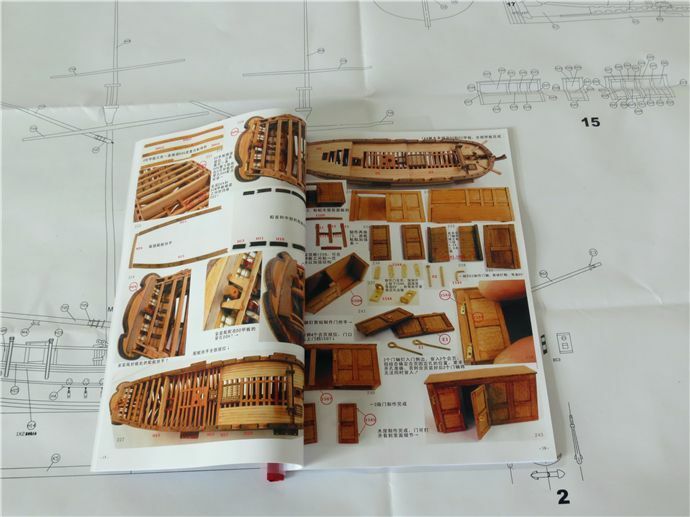 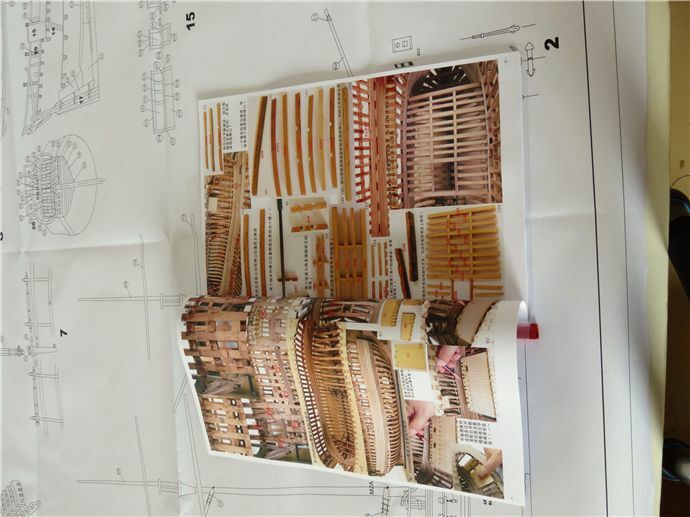 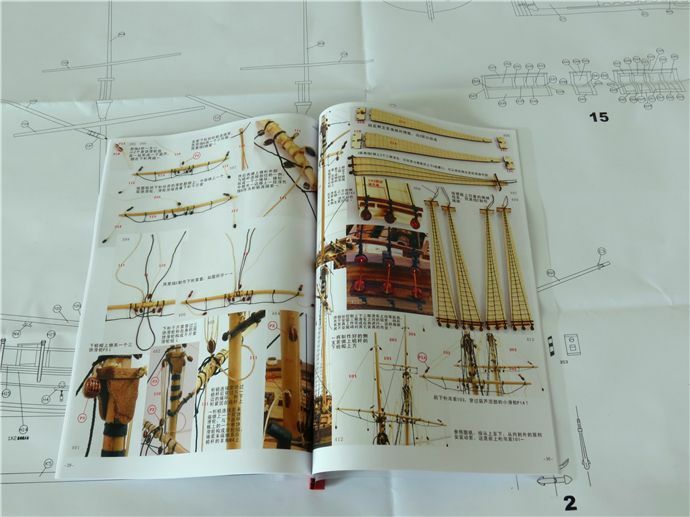 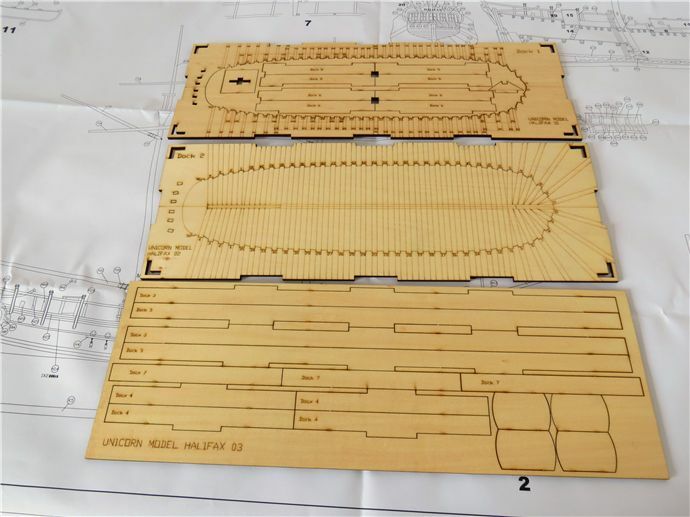 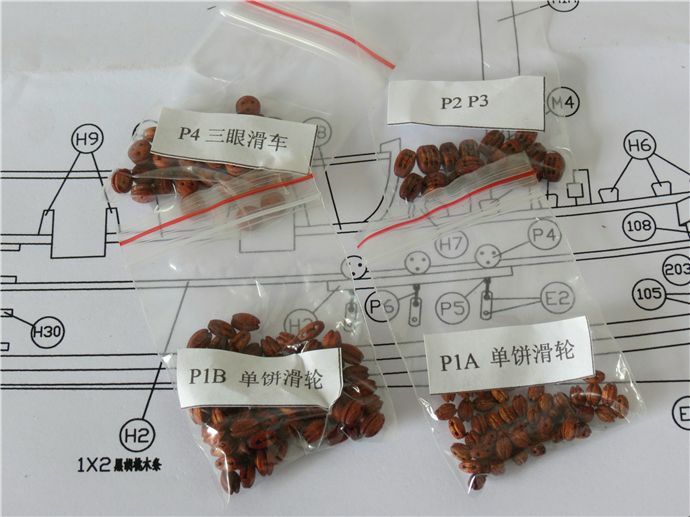 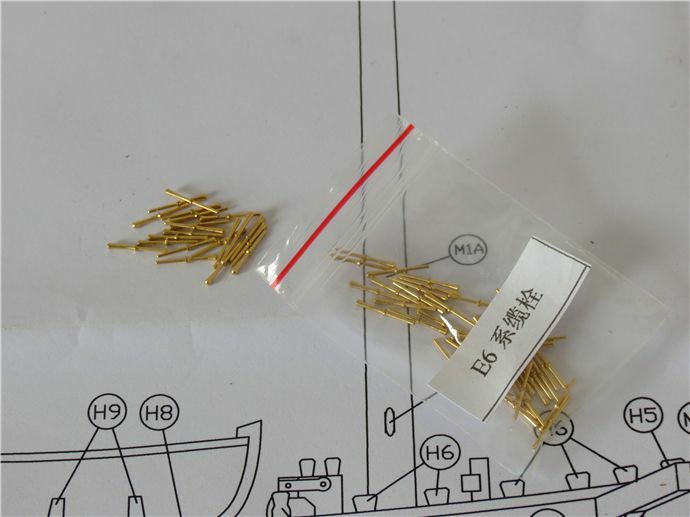 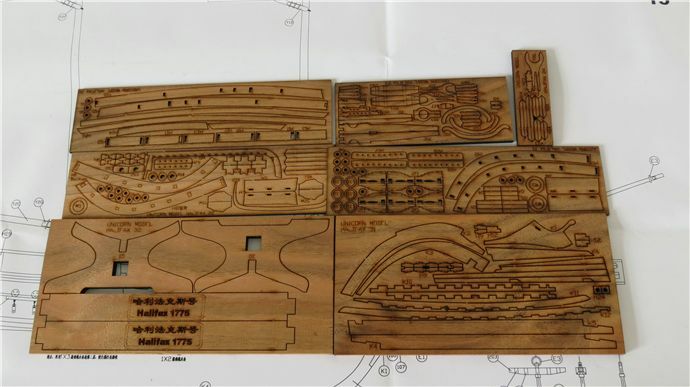 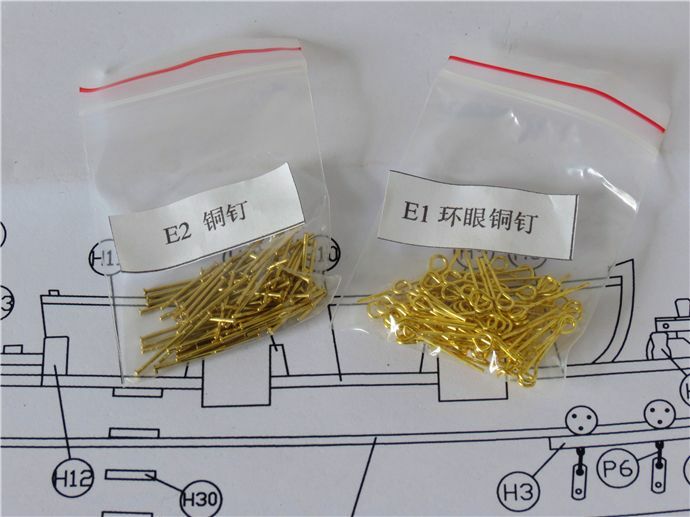 Chinese manual，but it consists of color step by step photos so if you have experience in the assembly of kits, then you can understand. 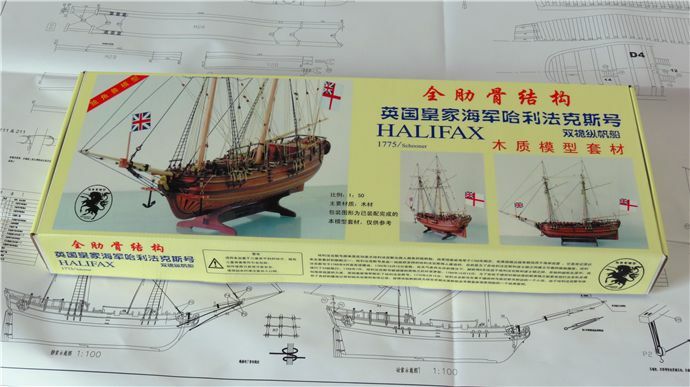 This model Halifax from the Atlantis Series has a wood planked hull to build. 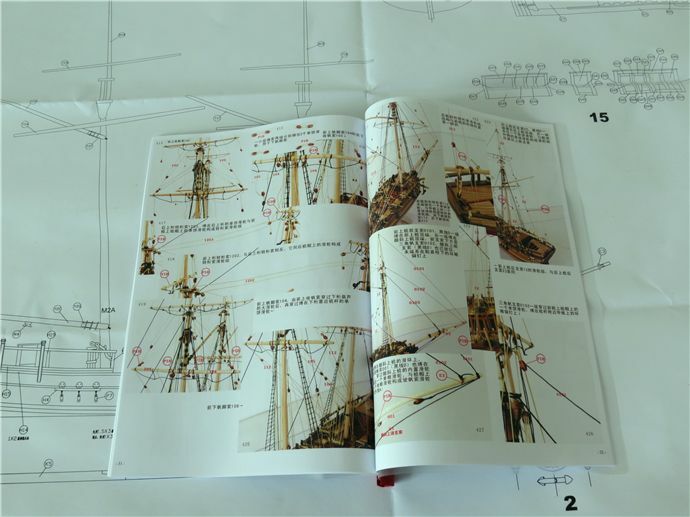 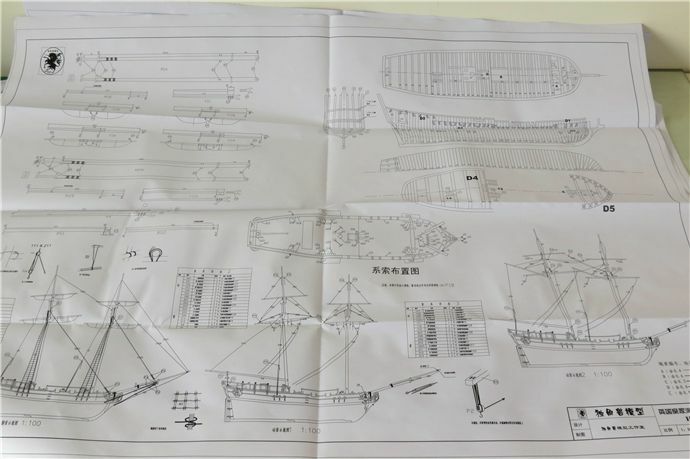 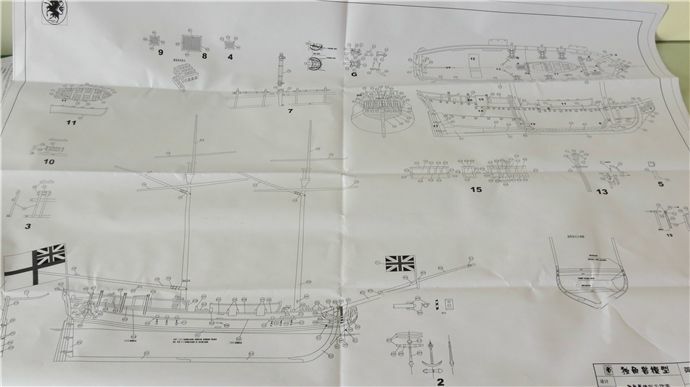 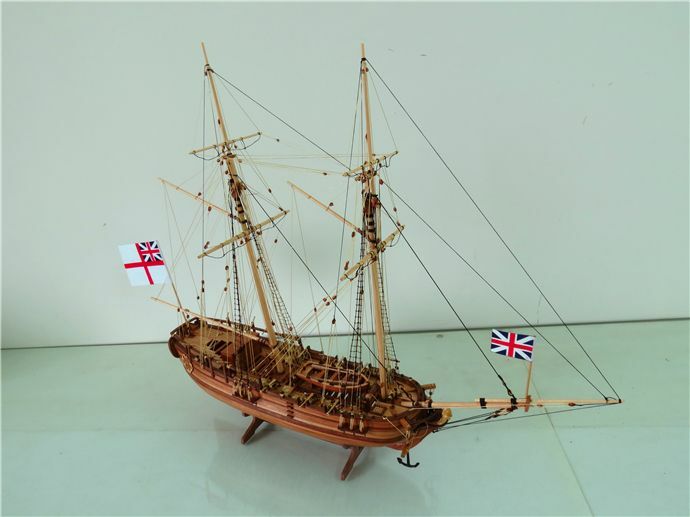 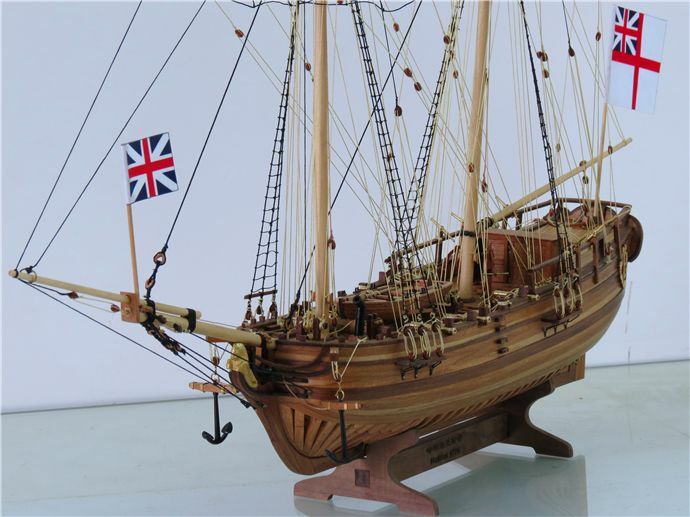 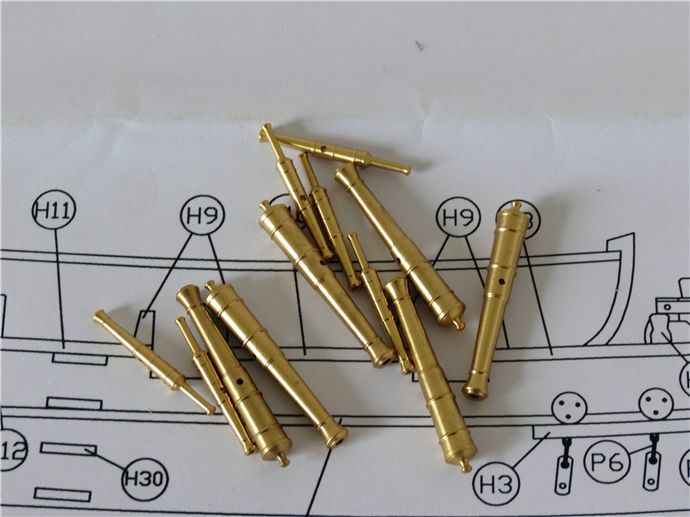 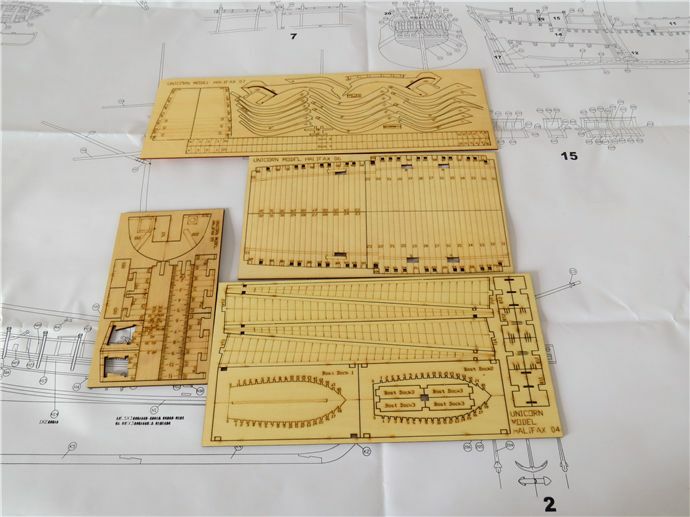 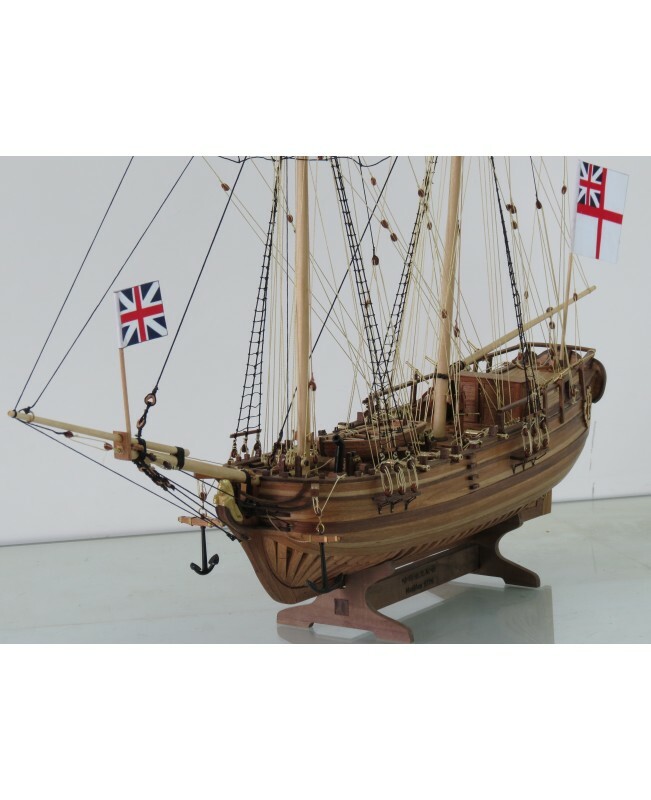 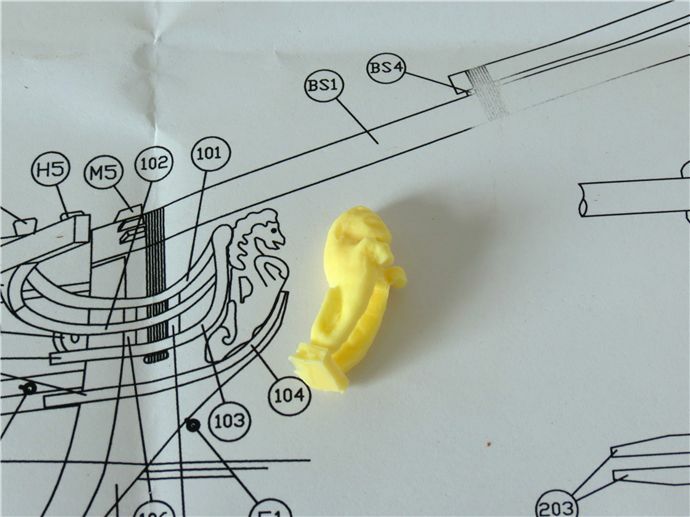 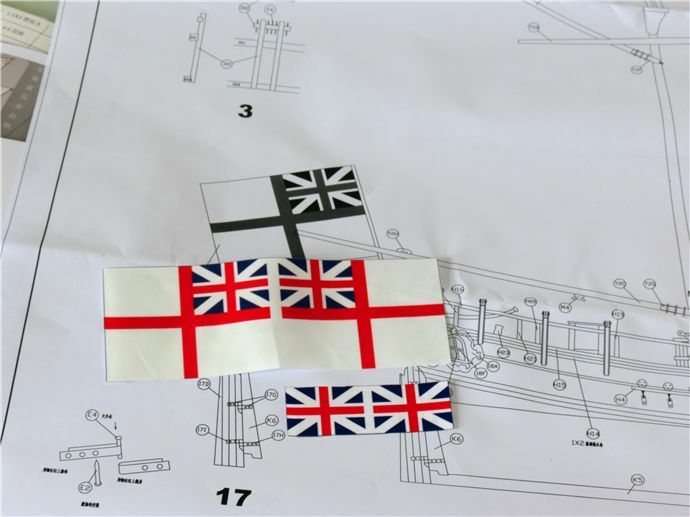 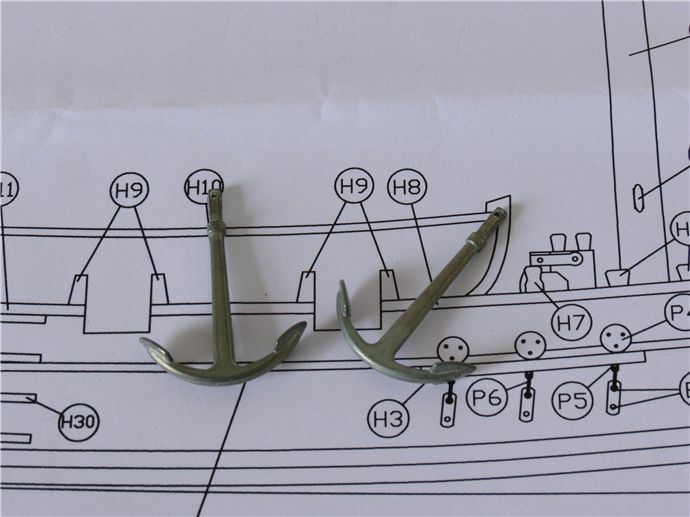 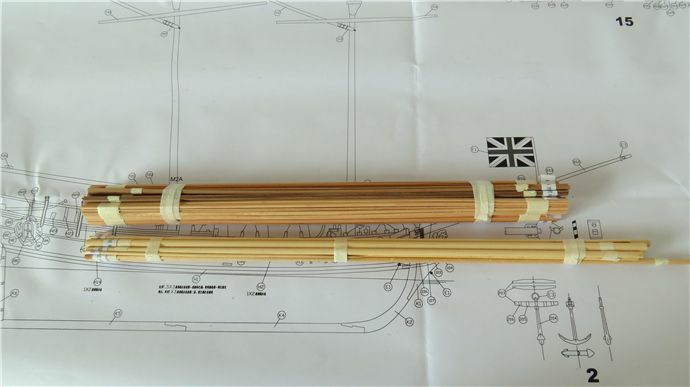 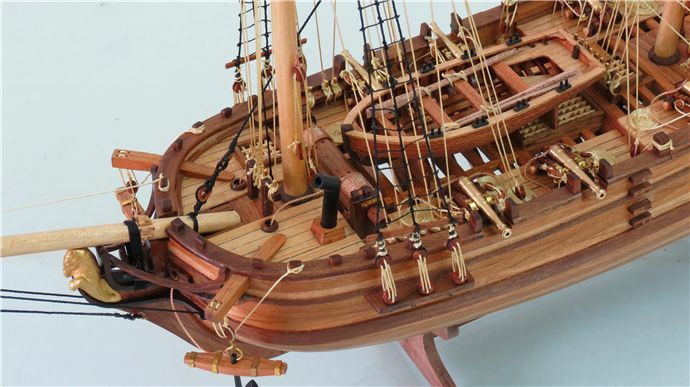 This model comes with fittings, sails and tools necessary for its implementation. 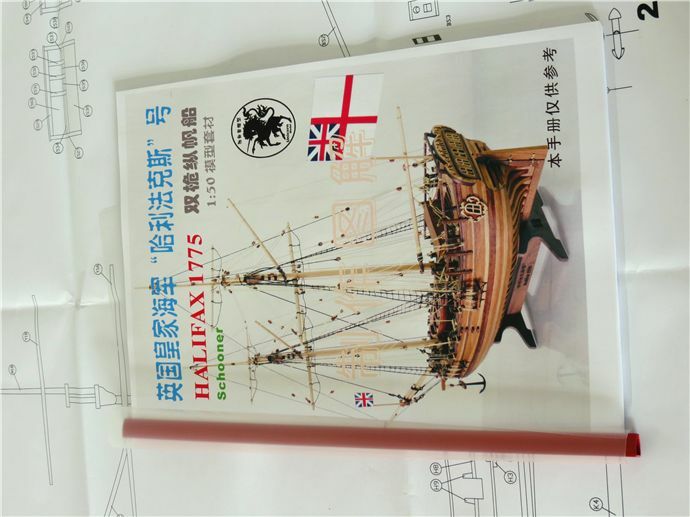 The Halifax was bought by the English Government in 1768. 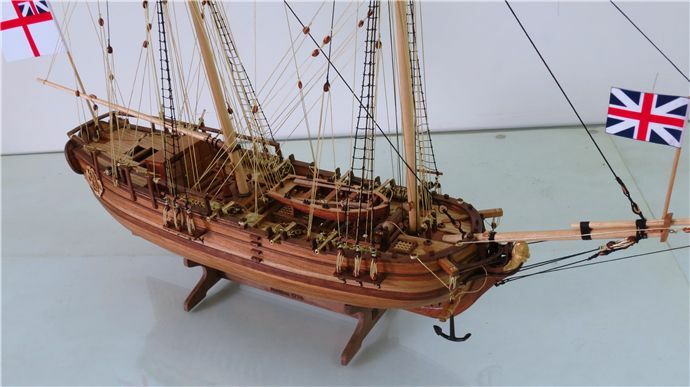 She is a schooner and was very active during the troop transports which docked at Boston in 1775. 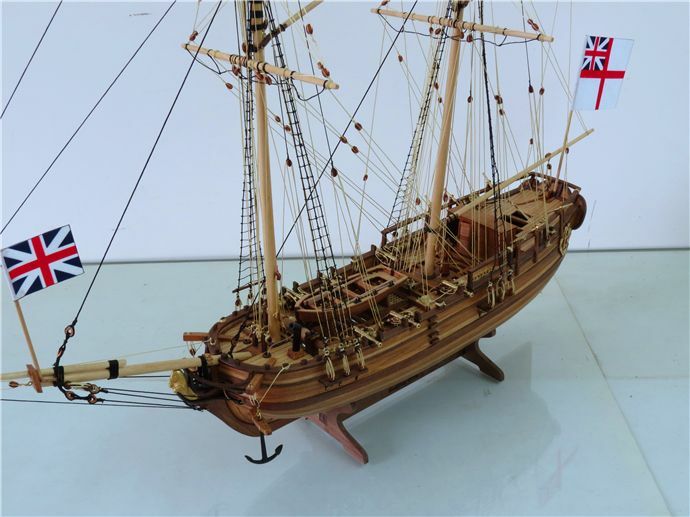 She rose to fame with the fire at Falmouth, New Portland, Maine in 1776, the year of the American Revolution. 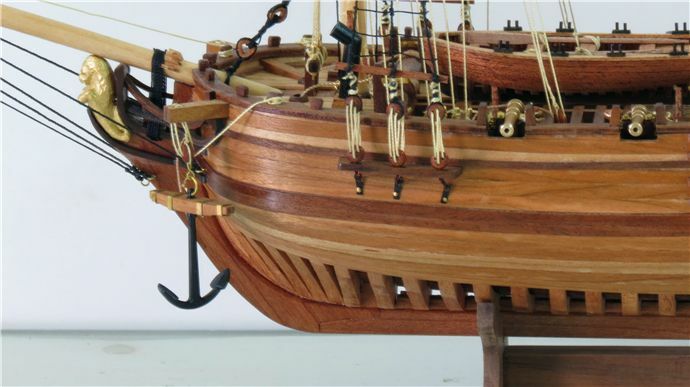 Following this action commanded by Henry Mowatt, the entire East Coast of the United States rose against the British.